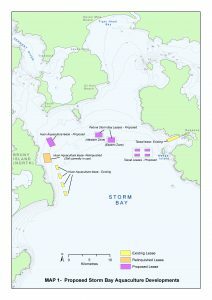 Huon Aquaculture announced an intended extension of their salmon farming lease off Trumpeter Bay. This is in addition to both of the other large aquaculture players – Tassal and Petuna, seeking similar leases. 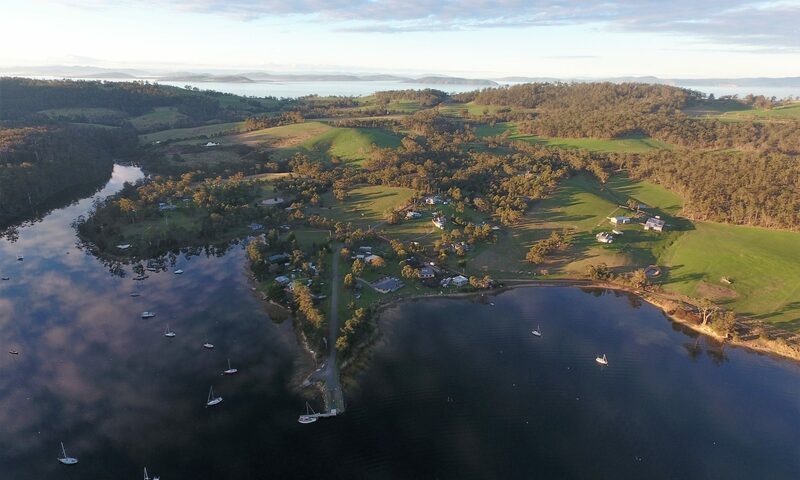 “The salmonoid industry wishes to expand and the Huon/Channel area has reached its allowable nitrogen cap while Macquarie Harbour has a similar issue that has received publicity in recent months. “In moving to Storm Bay, the industry claim they are looking to move to deeper water in ‘offshore’ locations. “The industry saw this meeting as being part of their ‘community consultation’ however there was no discussion invited as to appropriateness of the expansion or locations suggested. 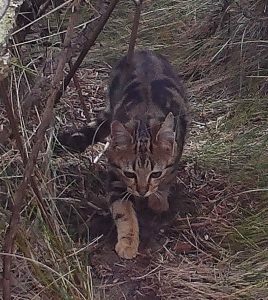 BIEN has partly funded communications on Bruny Island for the Kingborough Council Cat Management ByLaw implementation. ​Our flagship event is the Bruny Island Bird Festival. The next Festival will be held 19 – 22 October 2018. See our dedicated webpage here. A beautiful book showcasing poems, art and prose celebrating Bruny’s uniquely vibrant avifauna has been published and is now in its second edition. You can see our dedicated web page and order by writing to us. 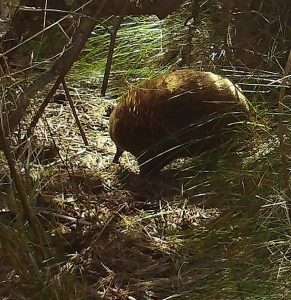 As such a special place, we have been investigating whether Bruny Island and surrounding waters would benefit over the long term by being a Biosphere Reserve. Over the past decade, we have each year scouted the beaches for Hooded plovers and put up temporary fences and signage to help protect nesting sites and educate people about the habitat they share with beach nesting birds, who live on the same stretch of beach, year-in, year-out.